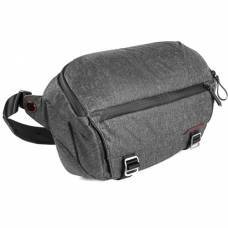 Camera slings bags fit over your shoulder or sling across your body, making it the perfect everyday sling bag for carrying your phone, camera, lens, and other small accessories. Its slim and stylish messenger-shoulder design provides the right amount of organisation for your gear and small extras. 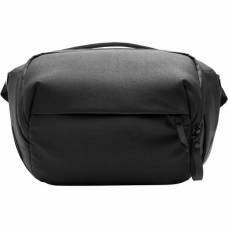 A sleek camera sling that offers quality materials, comfort and quick access. The M1 sling bag provides a choice of carrying modes to match your individual lifestyle. The lightweight blue indigo TurnStyle 20 V2.0 will keep your gear safe all-year round. This Think Tank TurnStyle 20 v2.0 will hold both your camera equipment and personal accessories. 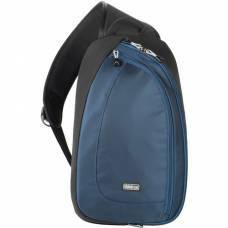 This 10L Everyday Sling Bag is compact and designed to keep gear well-organised and easily accessible. 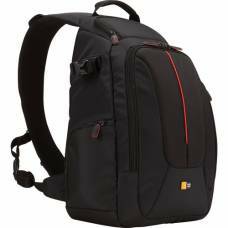 It holds a full-size DSLR camera with an extra lens or a mirrorless camera body with up to two lenses.